Here’s the truth : We’re not going to give DEVELOPER RIGHTS to this software ever again. 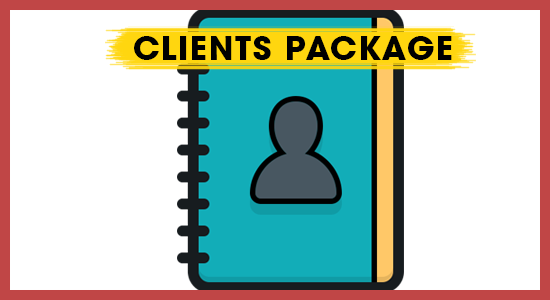 Every business or website client you have wants more leads and more sales from their website. They want to make more money from the existing traffic they have but they are not even aware that they are losing sales and leads & they’ll be happy to pay you if you can help plug that hole. Not just that, if you can help increase the amount of sales and leads they get from the same amount of traffic without any additional expenses – you’d be the angel they have been waiting for. 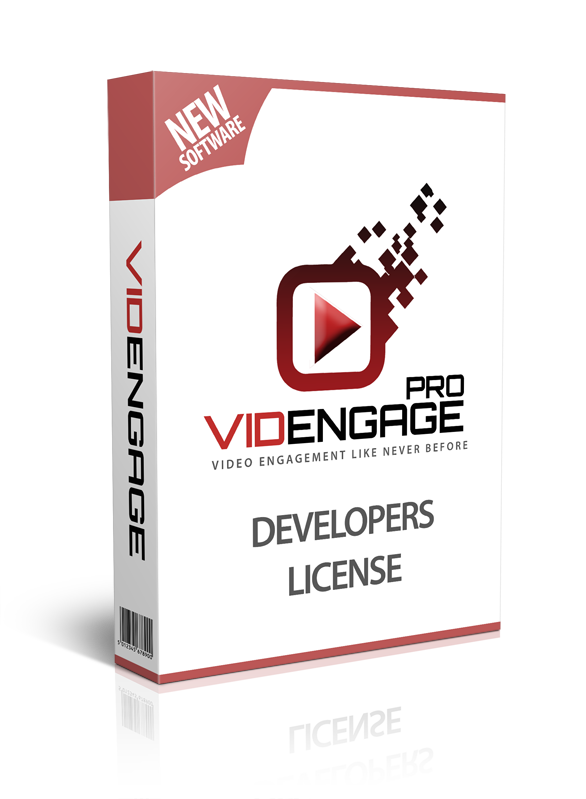 And you can easily charge a small fee (one time or yearly) and add VidEngage powered videos to their websites which they will be very happy to pay for once they see the LIVE demo. This is an easy sell and you’ll bring home $500-$1000 very easily. That’s 10x your investment back. 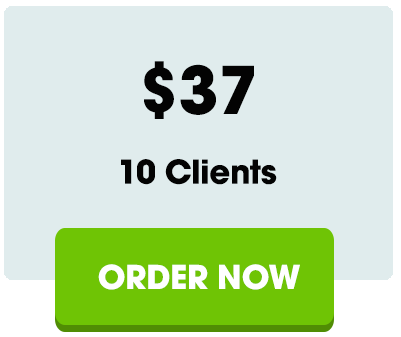 Get the Unlimited Videos option below and you can charge your clients to implement VidEngage on their sites. You do not even have to sell them on it, just SHOW THEM what it does. It is so powerful. Once they see the POWER behind this, they will be SOLD instantly. 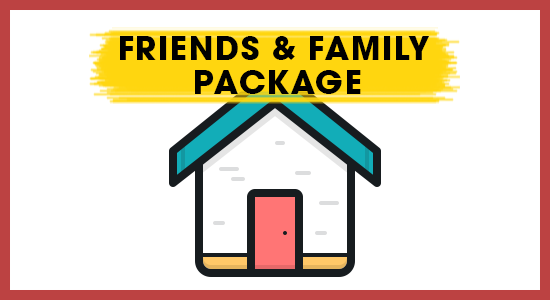 Create VidEngage campaigns for your friends and family without any additional costs. With the UNLIMITED option below you can do this for any number of people you know.